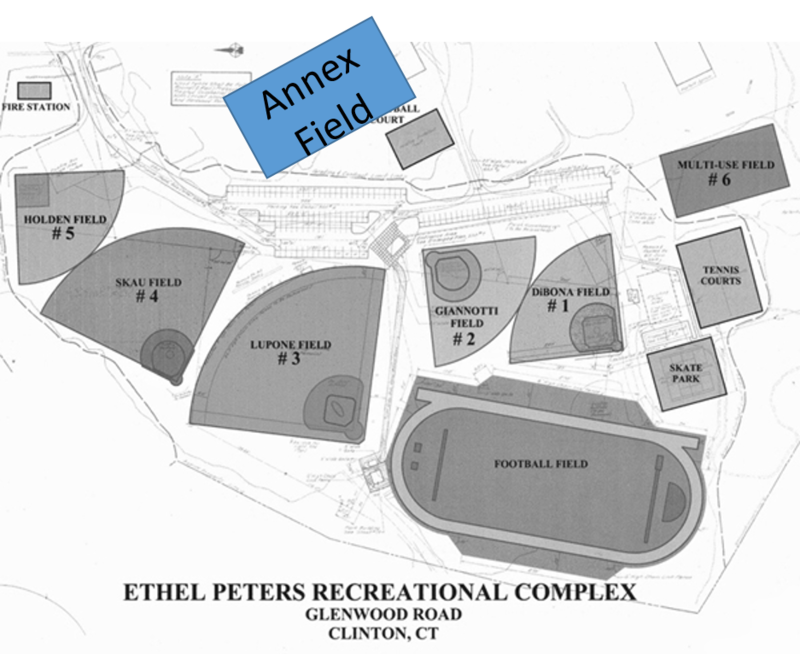 * All photos will be taken on the field hockey field (annex field). It is near Joel School, the large field on the left as you enter the parking lot. Look for the BEAR Photography banner to find the photographer. This is different than in past years, but the photos will be easier because of the position of the sunlight. We do not want the munchkins crossing the parking lot, it gets hectic, so for this one day only they will also practice on the field hockey field (annex field). Look for the roped off areas for munchkin practice. ** Group A will take photos first, during the first ½ of practice. Please arrive 15 minutes early. We cannot wait if you are not on time. ** Group B will take photos during the last ½ of practice. ** While the other team is having photos taken, (second ½ of practice time) you will be having practice. ***If it rains, even if practice is canceled, pictures will still be taken. All players are to meet in the Joel school Cafeteria 15 minutes before their scheduled photo time. Please be on time. If practice is canceled, please arrive at the Joel School Cafeteria 15 minutes before the above times. We CANNOT wait for you if you are not on time. * There will be no time to run to the car to grab something or for a quick clean up. You may want to bring a hairbrush, a damp washcloth etc. with you to the field. Sorry for any inconveniences this might cause. I will come get each group for photos, please wait for me to come get you. * Please fill out your picture envelope BEFORE YOU ARRIVE at the field. * Picture day is our biggest fundraiser. All the money goes back to help our kids, through paid professional coaches, clinics, referees and so much more.